Home › Medical Questions › Anxiety and Depression › I am scared of getting a blood test, what should I do? I am scared of getting a blood test, what should I do? ← I am suffering from hair loss but I’m only 19 years old, is that normal? Sounds like you have BII – Blood Injury and Injection Phobia. This is an anxiety related problem. You should consult with a Psychiatrist who will help you through with this problem. Phobias can be treated with success. Treating your BII is essential, the faster you do it the better off you will be. 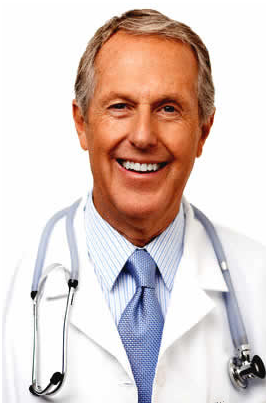 Tell your doctor about BII and he will also be able to guide you.